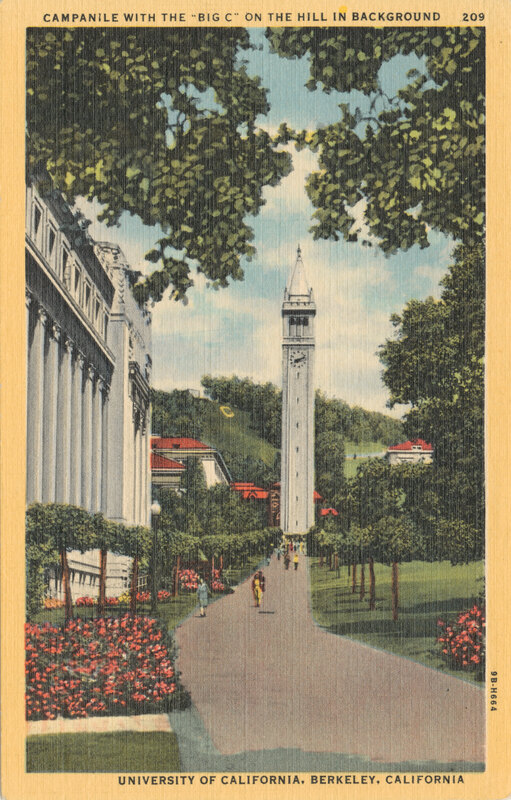 Sather Tower, also known as the Campanile, looms large as a physical structure and as a widely recognizable symbol for the UC Berkeley campus. 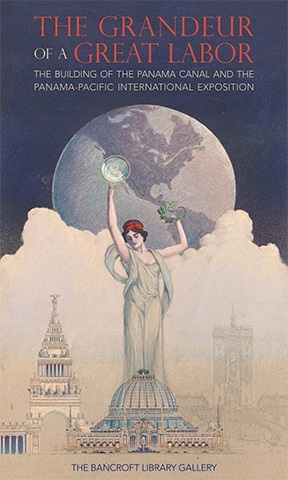 This exhibition celebrates the centennial of the landmark through photographs, letters, architectural drawings, illustrations, newspaper clippings, ephemera, and other holdings from the University Archives and The Bancroft Library manuscript and pictorial collections. 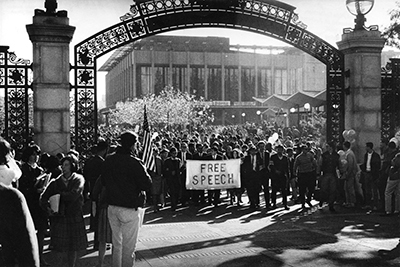 This exhibition revisits some of the key events of the Free Speech Movement through photographs, letters, publications, handbills, and other materials housed in the University Archives and Bancroft manuscript collections. Copyright (C) 2015 The Regents of the University of California. All rights reserved.